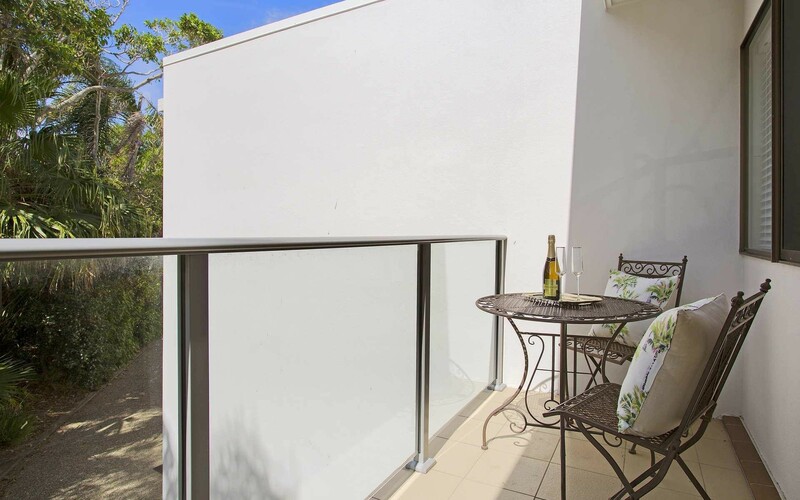 White sand beaches, award winning restaurants and breathtaking national parks, 3/2 Crank Street embodies absolutely everything Sunshine Beach. 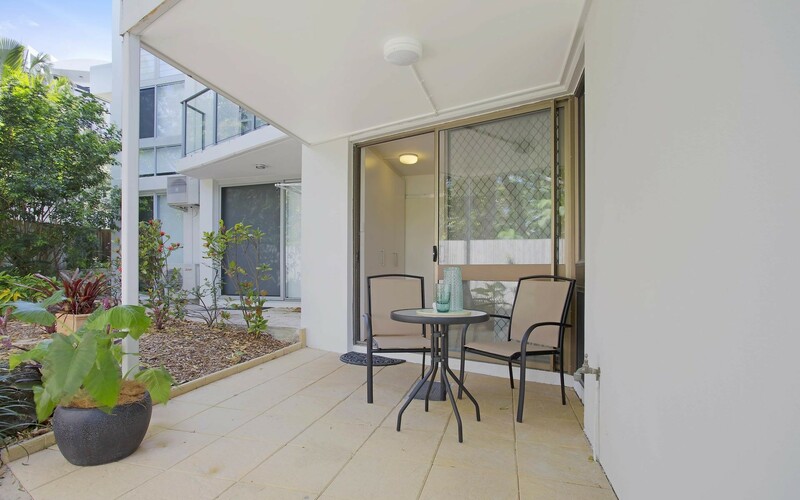 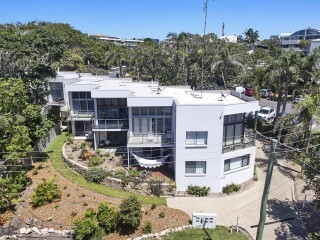 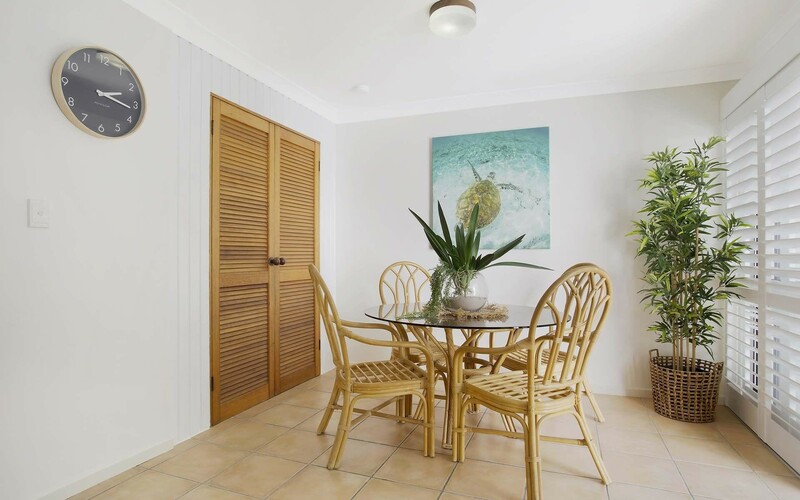 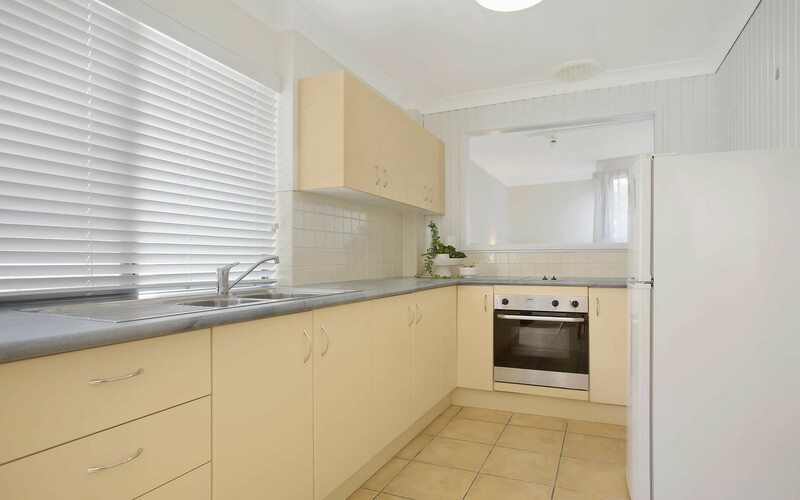 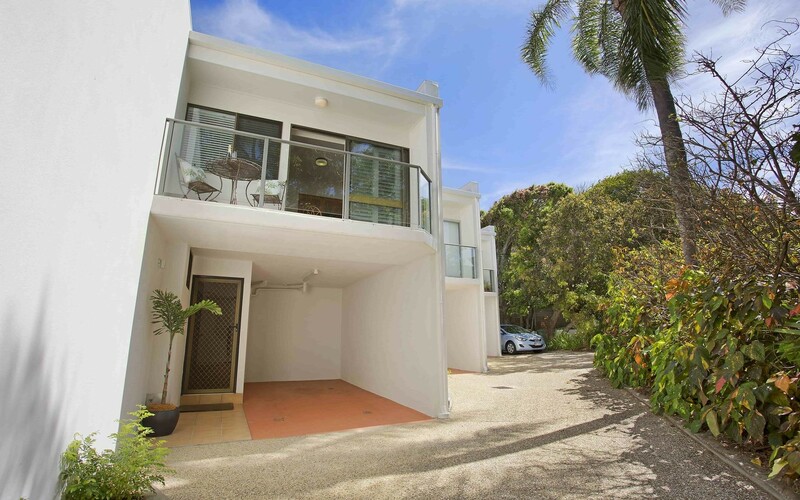 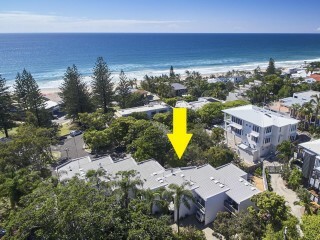 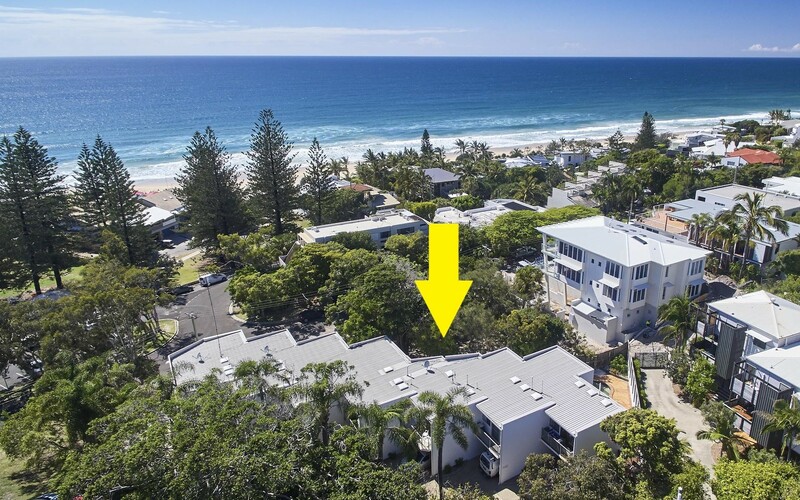 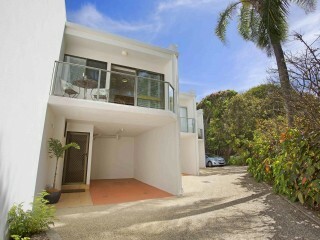 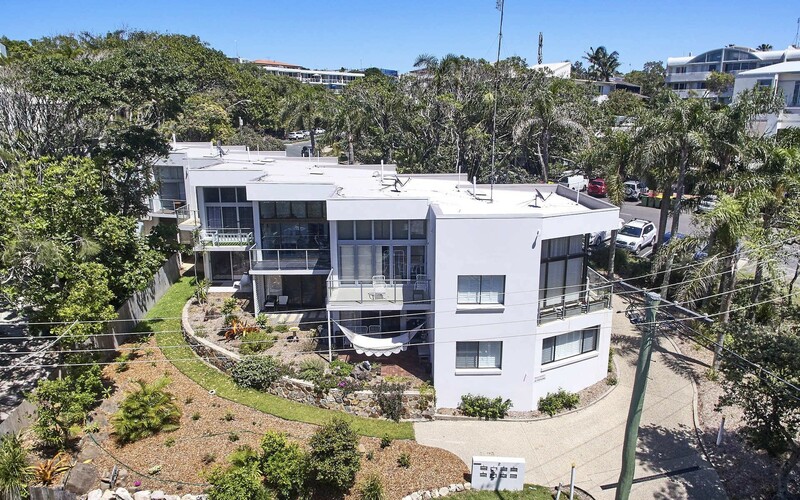 Positioned in one of Sunshine Beaches most premier locations and in a tightly held complex of only seven, Townhouse 3 'Palm Lodge' is only steps to cosmopolitan Duke Street and the red and yellow flags of Sunshine Beach. 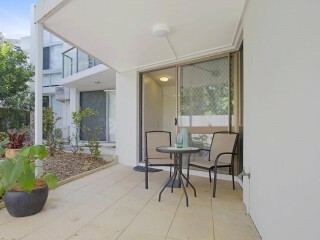 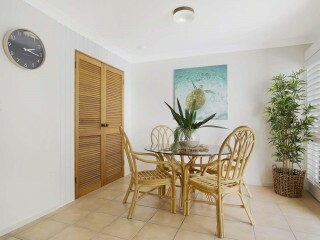 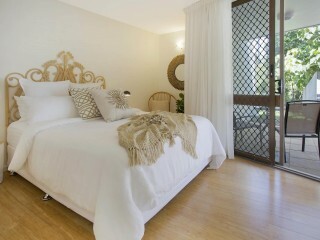 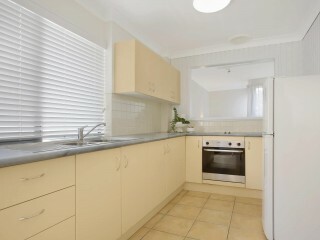 The perfect weekender, lock up and leave or solid investment opportunity. 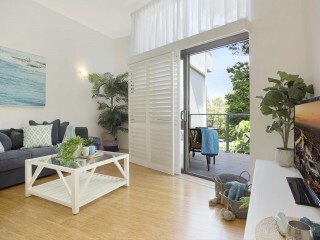 Leave the car at home, relax, unwind and enjoy the idyllic beachside lifestyle. 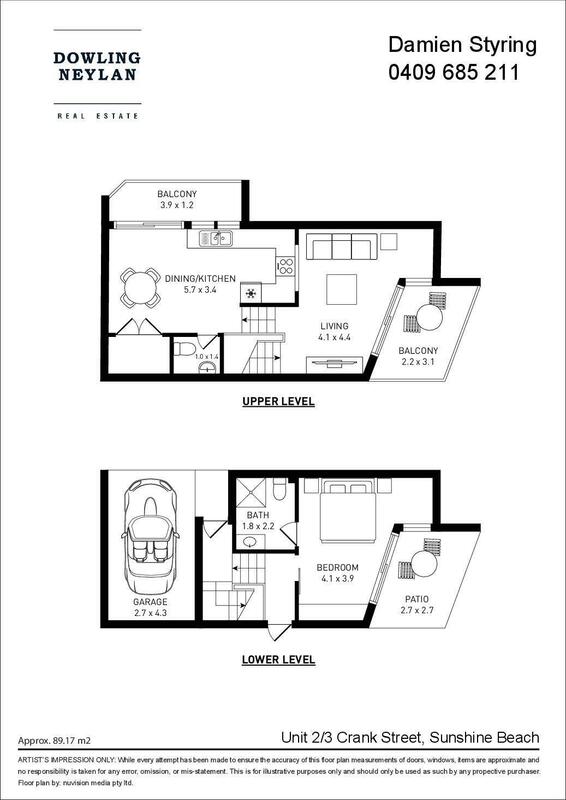 This unique one bedroom property is set over three split levels, creating a wonderful sense of space and multiple living zones. 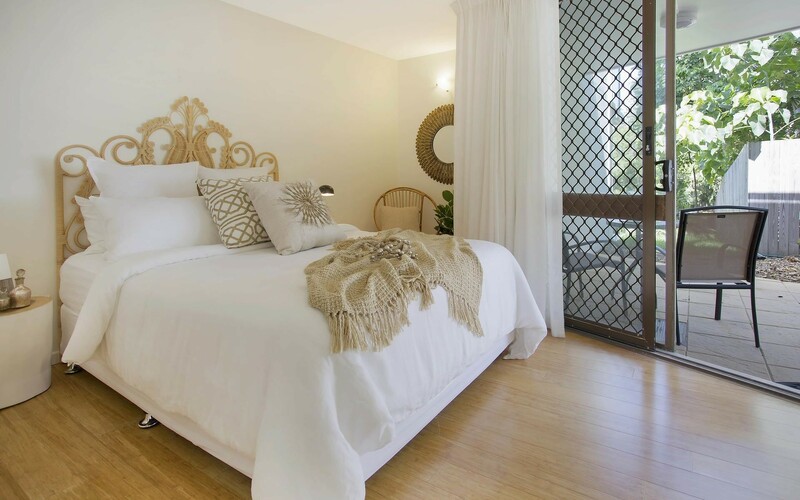 The spacious bedroom and its ensuite are situated on the lower level of the home and open out through sliding doors to a private and leafy undercover courtyard complete with ocean glimpses. 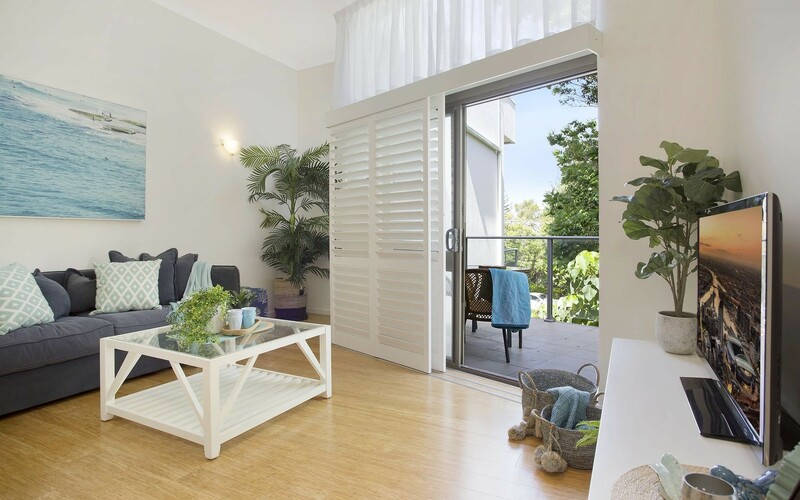 The living area is set on the second level of the townhouse and features high vaulted ceilings, this level also opens up to a large north facing balcony which enjoys cool ocean breezes and is the perfect place to unwind after a long day at the beach. 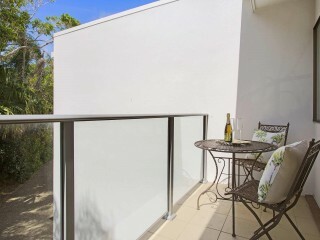 The spacious open plan kitchen and dining area are on top floor of the home and are serviced by yet another balcony and a powder room for convenience. 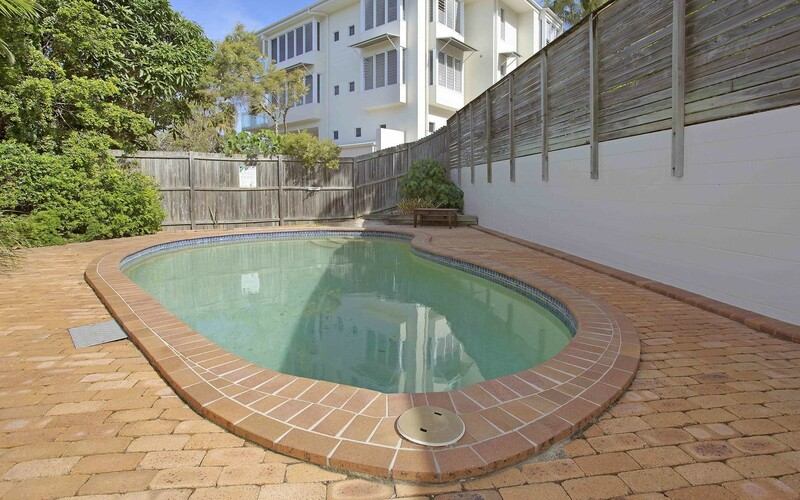 The laundry is also cleverly tucked away on this level. 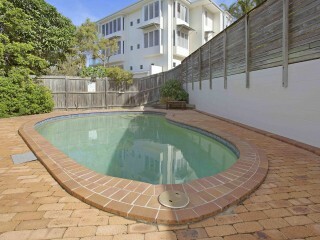 Palm Lodge is complete with a resort style pool in the complex and a single undercover carport.